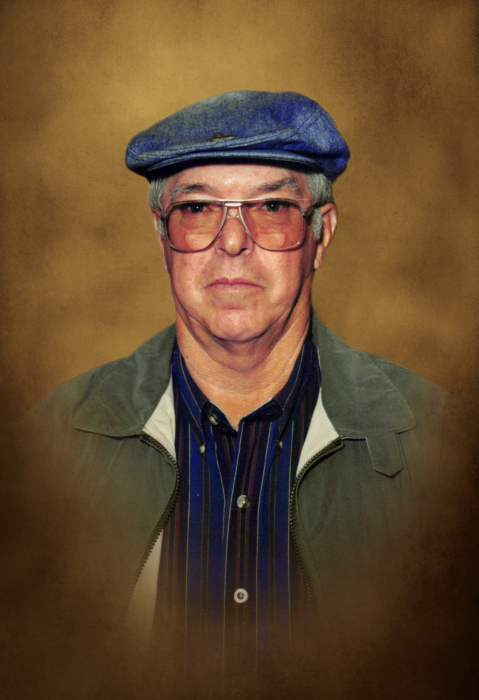 William “Bill” Allman Jr., 84, of Nordheim passed away Thursday, November 29, 2018. He was born May 12, 1934 in West Warwick, Rhode Island to the late William and Mary Dupont Allman. He married his wife, Alberta on October 12, 1957. He served 22 years in the US Air Force, retiring as a Master Sergeant. He was a member of St. Paul Lutheran Church in Nordheim, Cameron Lodge #76 AF & AM, and Order of the Eastern Star. He also owned an AC/Heating business for over 30 years assisting his customers at all hours of the day and night. He enjoyed being out and about in his community and was known for his love of telling stories and jokes. He loved his family and could never resist taking his grandchildren out for a treat and spending time with them. He is survived by his loving wife Alberta Schuenemann Allman, son Matthew (Gina) Allman, grandchildren Grant, Grehsen, Brittan, Brycen, Brielle and Rayce. He is also survived by numerous nieces and nephews. He is preceded in death by his parents, brothers Joseph and Rodney Allman, and sister Sarah Smith. Visitation will be 5-7 pm, Friday November 30, 2018 at Massey Funeral Home in Yorktown, Texas. Funeral service will be at 2 pm Saturday December 1, 2018 also at Massey Funeral Home. Interment to follow at Nordheim Cemetery. Pallbearers are Carroll Schuenemann, Jr., Bryan Friedrichs, John Green, Rick Savage, John Oliver, and Bobby Nelson. Memorials may be given to St. Paul Lutheran Church – Nordheim or donor’s choice. Arrangements made by Massey Funeral Home Yorktown, Texas 361-564-2900.